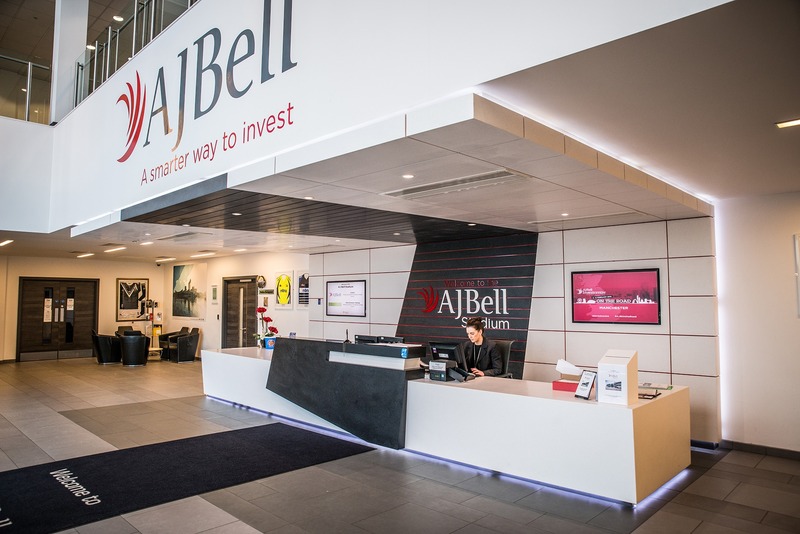 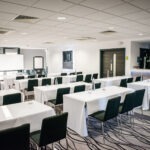 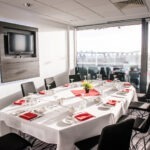 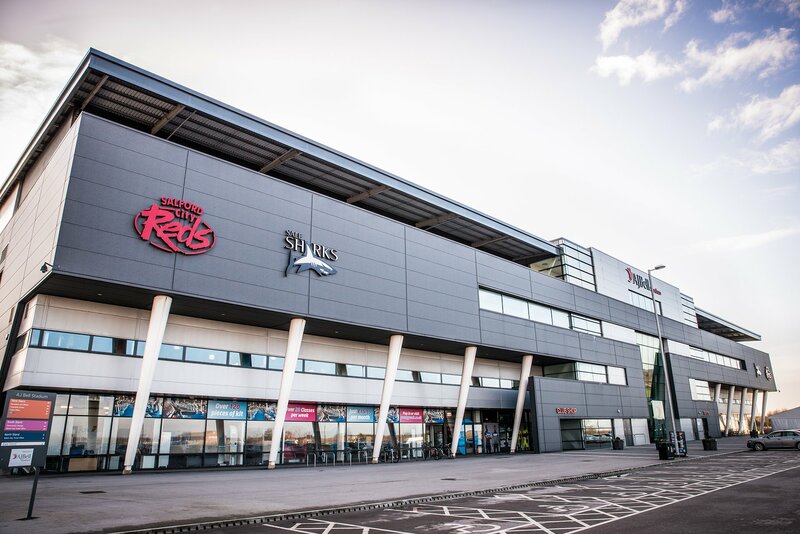 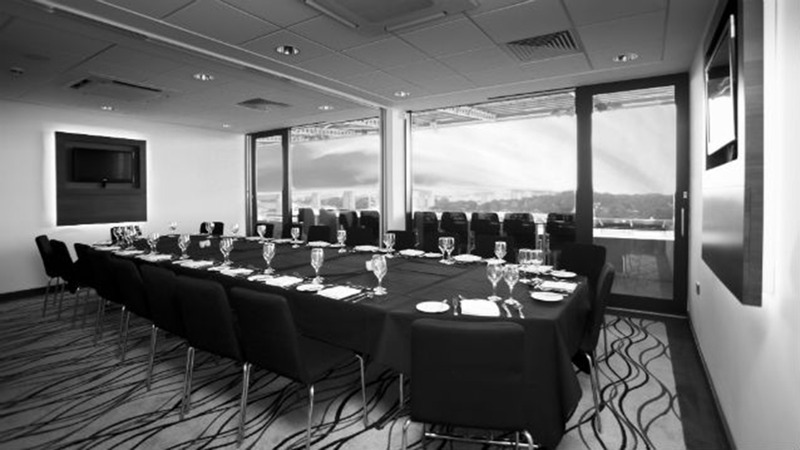 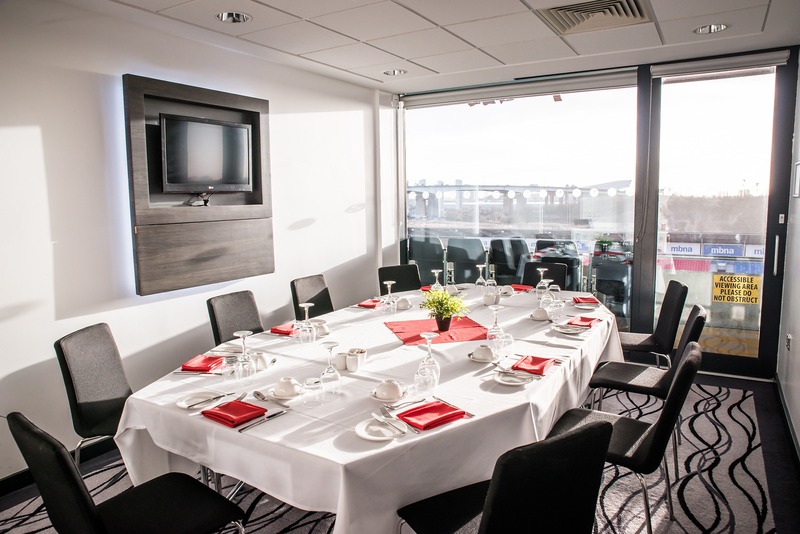 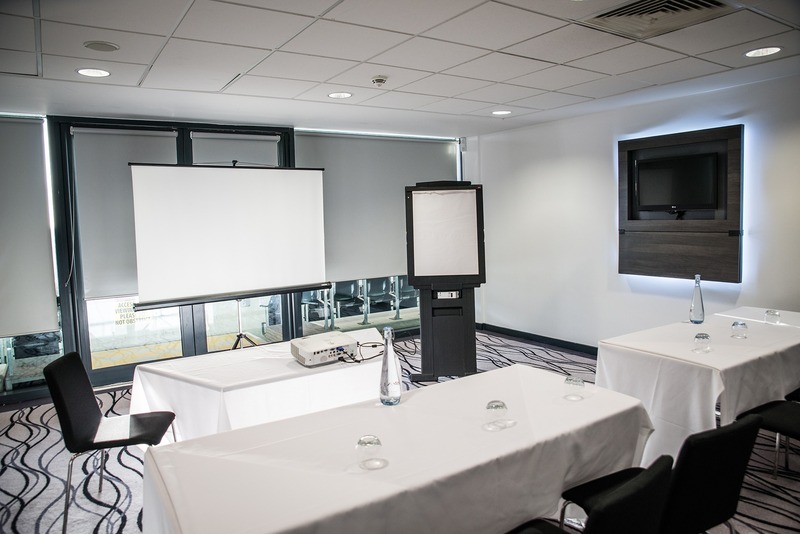 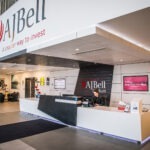 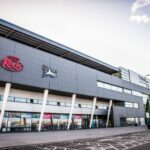 Whether you are looking to book a one-to-one interview space, a private meeting room for 20 guests or a location for your AGM, the AJ Bell Stadium has over 10 rooms to meet your requirements. 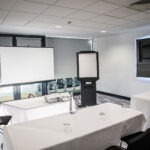 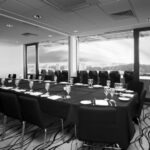 All meeting rooms come fully equipped with wall-mounted plasma TVs, easy computer connections, complimentary Wi-Fi and on-site parking for all delegates, as well as a wide array of choices for catering and additional AV packages, there is no request that cannot be accommodated. 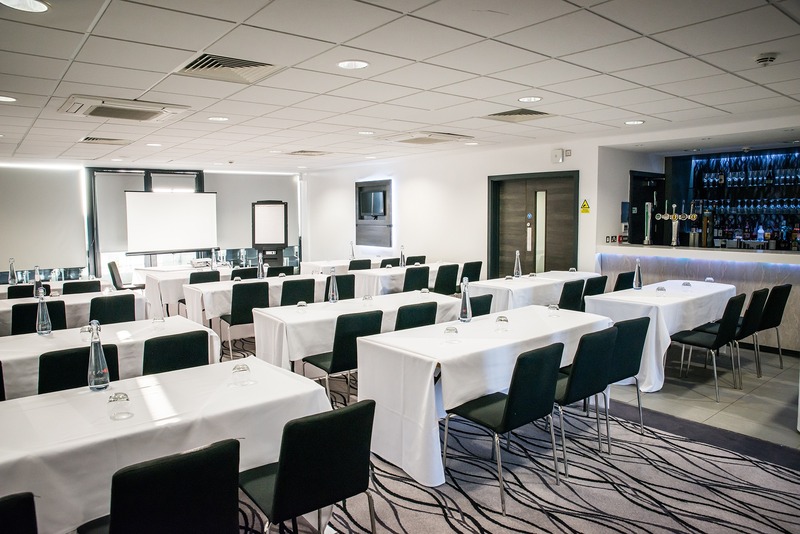 To find out more about the meeting room facilities, then please complete the enquiry form, or to speak to one of the event advisors please call 0161 786 1570 or email ajbellstadiumevents@elior.co.uk.